More than just a vacation getaway. "We've been here three times and love it. The cabin is always very clean and we appreciate that. We love hiking and biking so the hot tub after a long hike or ride is fabulous! It is great to have a peaceful place to come and relax. We will be back again!" Location, location, location! 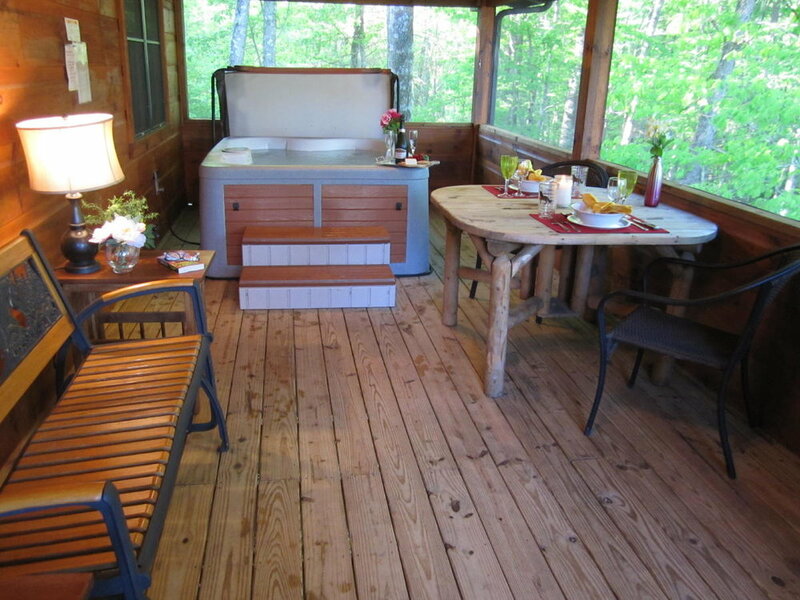 Location is a huge advantage to staying at the Laurel Fork Rustic Retreat. In addition to our own amenities you have access to some of Tennessee's greatest outdoor attractions including: the Big South Fork NRRA, the Big South Fork Scenic Railway, the Sgt. Alvin C. York State Historic Park, and Pickett State Park. The Big South Fork National River & Recreation Area is quickly gaining recognition as a destination for horseback riding, mountain biking, paddling, and many more outdoor activities. In fact, the national park is also recognized as one of the region's best whitewater paddling destinations, with late winter and spring being the primary paddling season on the river. We are a family owned and operated business focused on serving the lodging needs of the visitors to The Big South Fork National River & Recreation Area, Pickett State Park, Daniel Boone National Forest and the Upper Cumberland Region. Visit the Tennessee mountains at the Big South Fork National River & Recreation Area on your next vacation getaway. 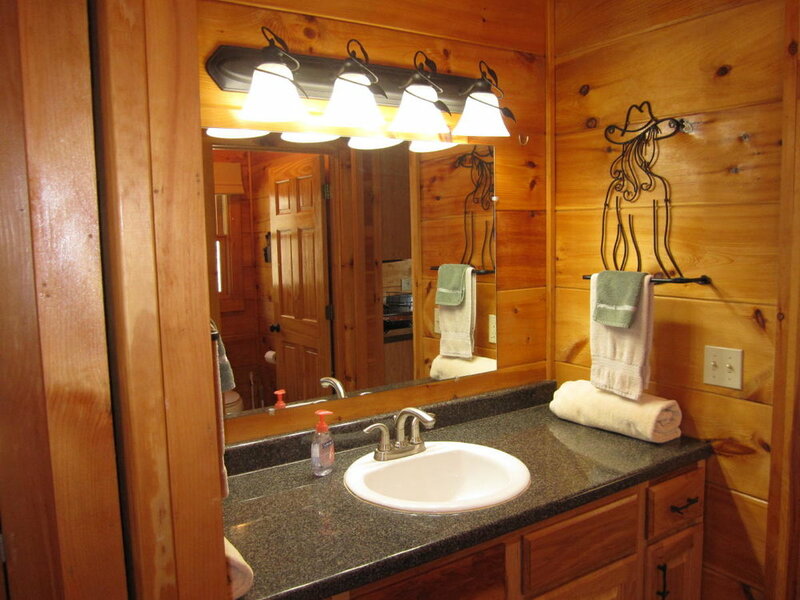 Reserve one of our luxury log cabins. 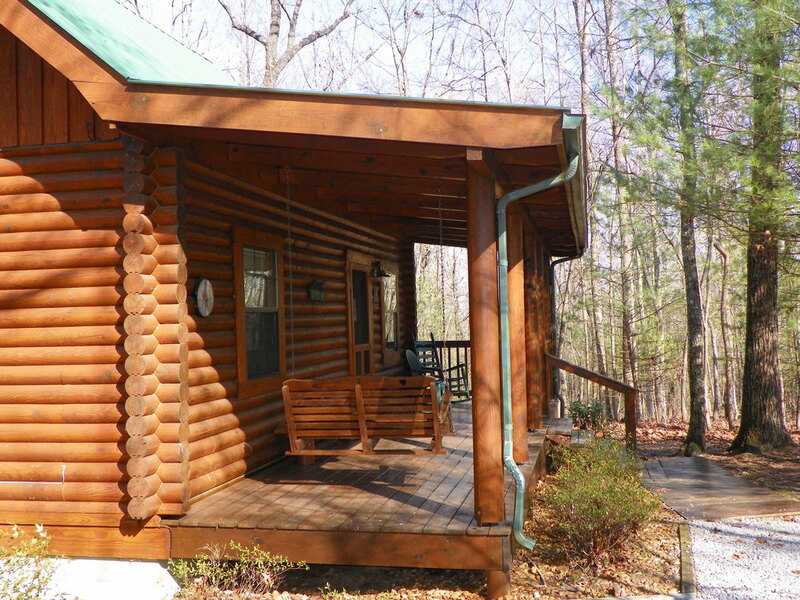 Most of our cabins are located in the private gated community of Laurel Fork Rustic Retreat, bordering the Big South Fork. However some properties are located outside of the gated development but still within close proximity to the Big South Fork. You can't get any closer than that!